She won an Academy Award for Best Supporting Actress for her role in the 1996 film The English Patient. 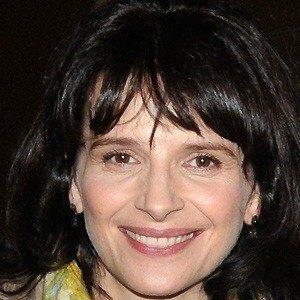 She made her English-speaking debut in 1998's The Unbearable Lightness of Being. She was in a theater troupe that toured France. Her other film credits include Three Colors: Blue, Godzilla, Code Unknown, Cache, and Chocolat. She has two children named Hana and Raphaël. 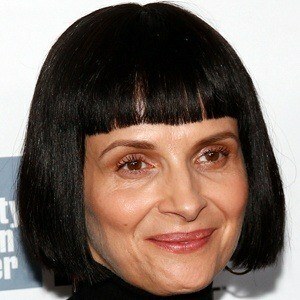 She stars opposite Johnny Depp in the 2000 movie Chocolat.